Net product price: 1 011,78 грн. Gross product price: 1 214,14 грн. Hurry up! Last items in stock! 1 214,14 грн. 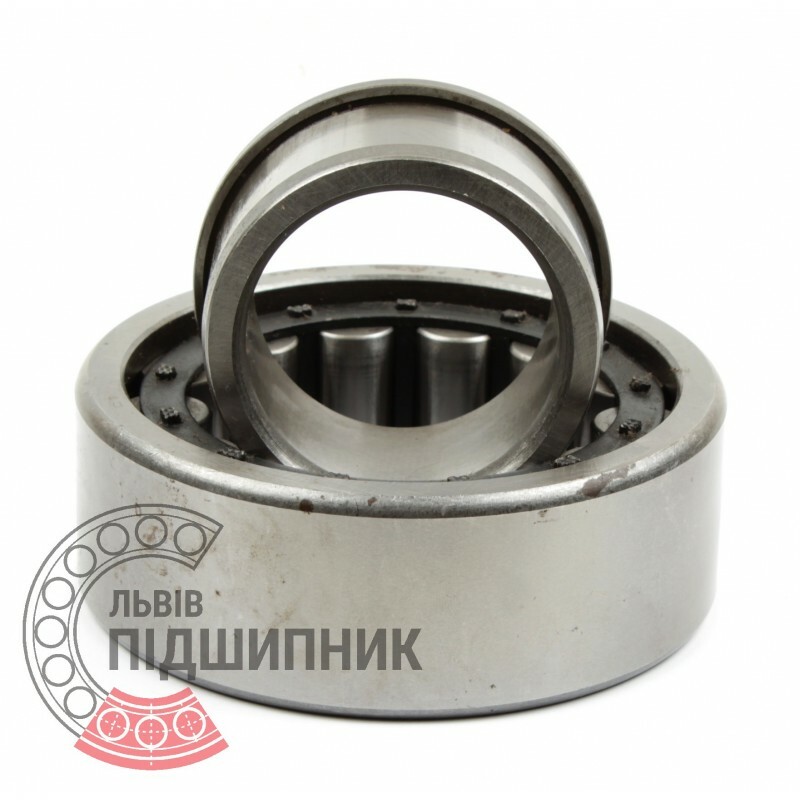 Bearing 42616LM GOST 8338-75 SPZ, Samara, Russian Federation. Type - cylindrical roller with one flanged inner ring. Dimensions: 80x170x58 mm. Corresponds to the bearing NJ2316M DIN 5412-1. 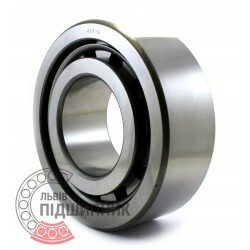 Net product price: 1 680,03 грн. Gross product price: 2 016,04 грн. Available for order 2 016,04 грн. Bearing 42616 GOST 8338-75 SPZ, Samara, Russian Federation. Type - cylindrical roller with one flanged inner ring. Dimensions: 80x170x58 mm. 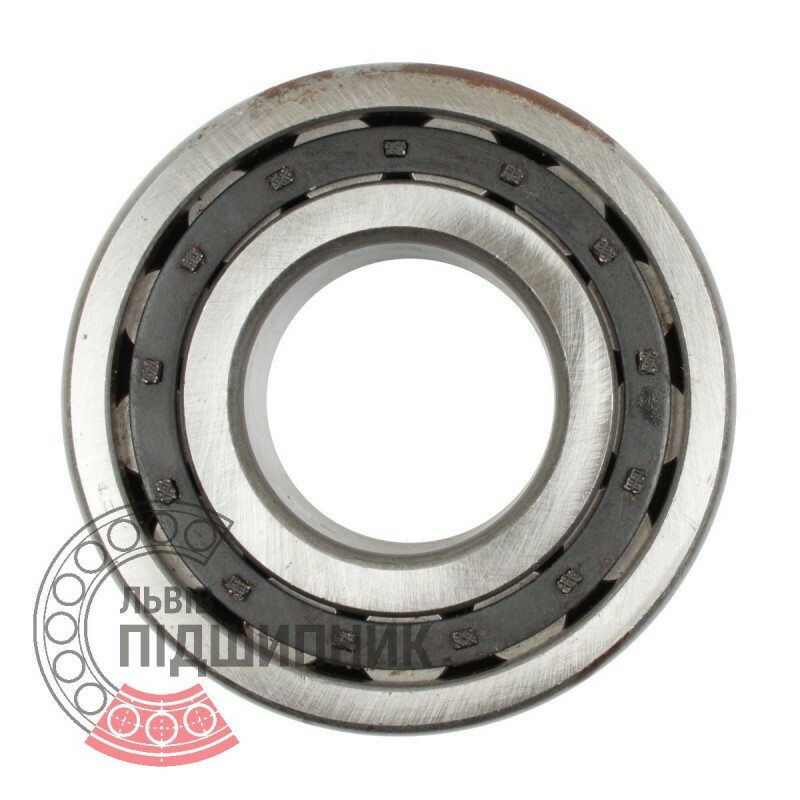 Corresponds to the bearing NJ2316 DIN 5412-1. Net product price: 1 408,44 грн. Gross product price: 1 690,13 грн. Hurry up! Last items in stock! 1 690,13 грн. 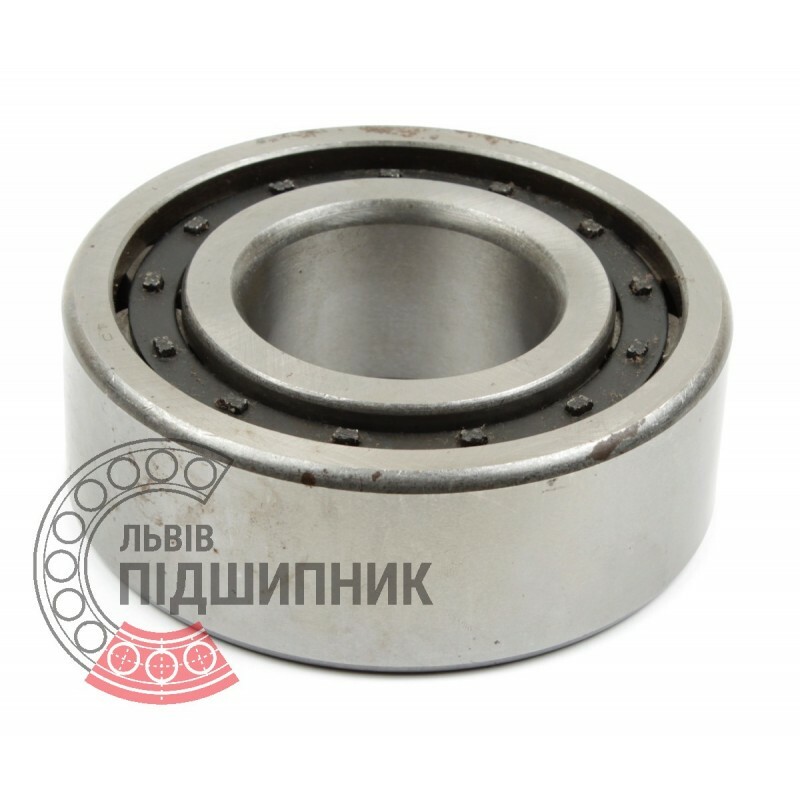 Bearing 42616 GOST 8338-75 GPZ-34 Rostov, Russian Federation. Type - cylindrical roller with one flanged inner ring. Dimensions: 80x170x58 mm. 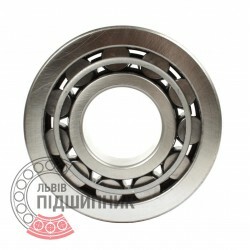 Corresponds to the bearing NJ2316 DIN 5412-1. Net product price: 1 252,35 грн. Gross product price: 1 502,82 грн. Hurry up! Last items in stock! 1 502,82 грн.